Set included one belt and one buckle. 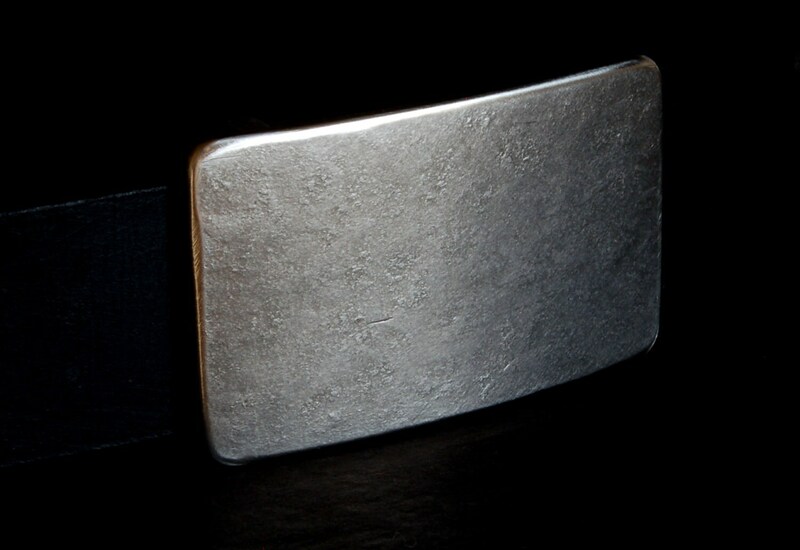 Each buckle is an original created at his studio on the north shore of Loughborough Lake just outside of Kingston ON & may vary slightly from buckle in photo. Each buckle includes a velvet black bag. 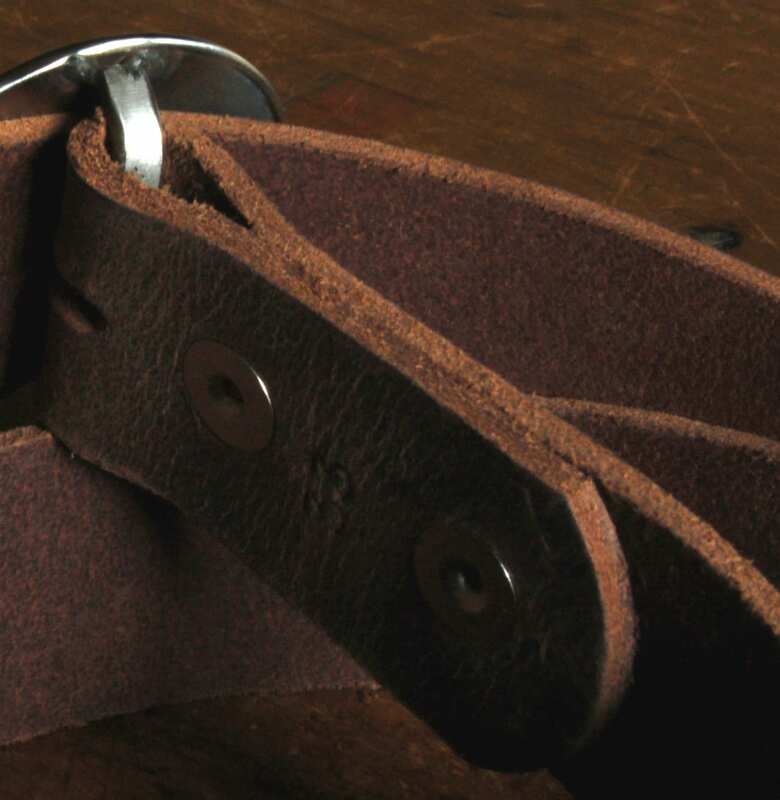 Buckle measures 2-1/2" x 1-3/8" and will accept a 1-1/4" leather belt. Please choose the colour belt you would like from our drop down menu at the time of purchase. Black, dark brown, fawn brown, distressed & mahogany leather belts. 3. Quantity of belts (if more that one belt is required, please let us know prior to purchasing. We will create a custom invoice for you. Additional belts, in this style are $35 ea. 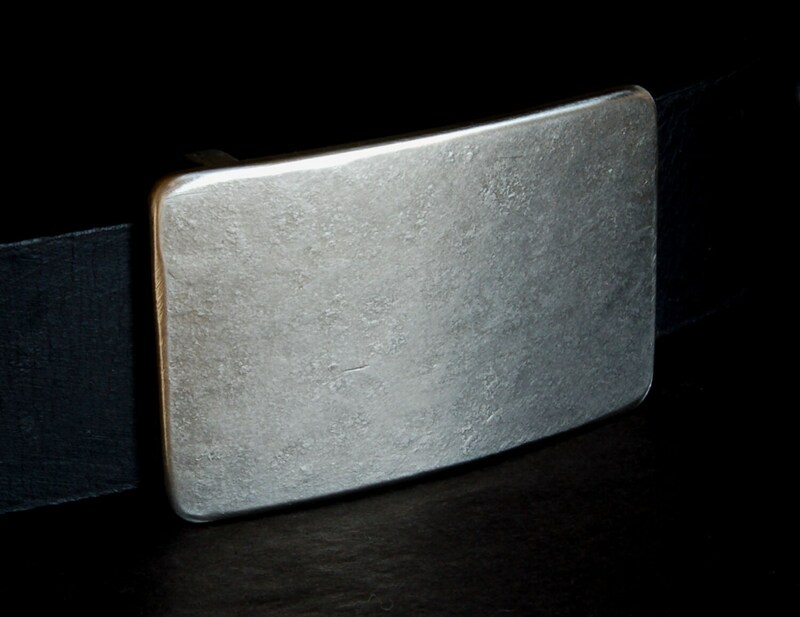 Buckles also available in this style to fit 1-1/2" belts for blue jeans. Husband loved it. It got here so fast and the quality is super. I'll definitely buy from here again.